Martin Gardner is well-known as the progenitor of the modern skeptical movement. How did he come to be the skeptic we know today? Original letters, interviews and early writings will be discussed. 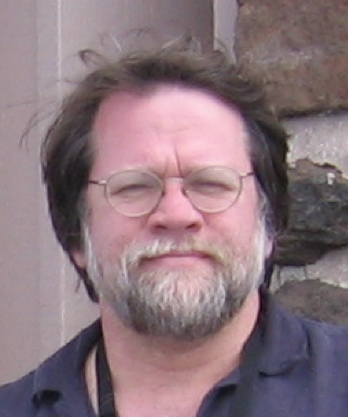 Dana Richards received his PhD in Computer Science from the University of Illinois and has taught at the University of Virginia and George Mason University. He is Martin Gardner's official bibliographer and is working on a biography. When you shop at smile.amazon.com you'll find the same low prices, vast selection, and convenient shopping experience as Amazon.com, with the added bonus that a portion of the purchase price (0.5%) goes to NCAS! It's simple and automatic, and it doesn't cost you anything!